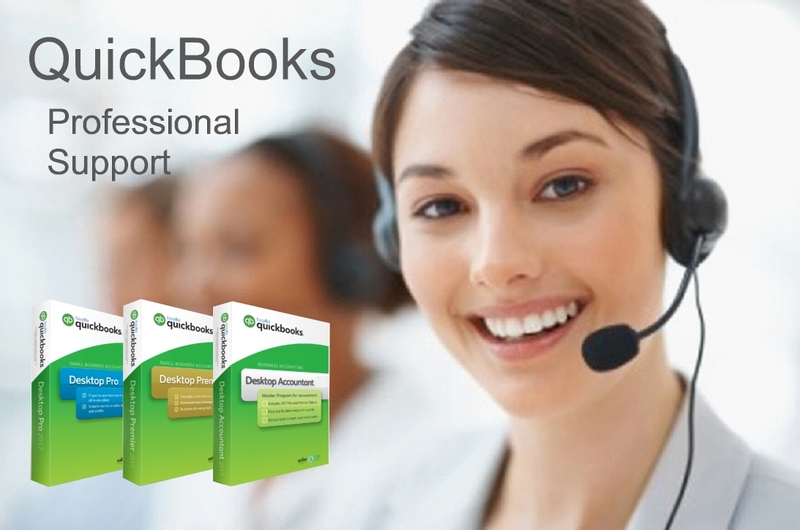 Need a dedicated QuickBooks support? 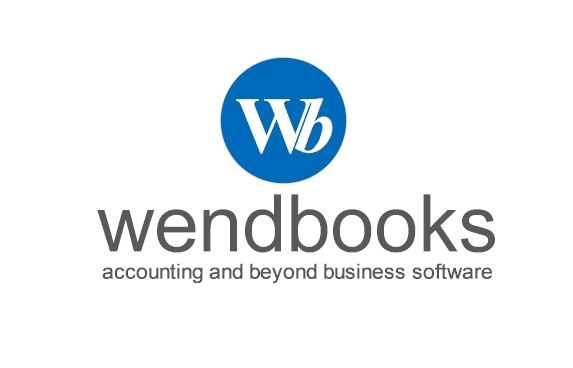 If you are uncertain about how to proceed with QuickBooks or you have specific issues or need help then you may want to try our dedicated paid support. We offer a variety of QuickBooks services such as Training, Support Plans, Installations or even Pay Per Incident help. You may find all services we offer here in our shop or you may even contact us to discuss your needs. 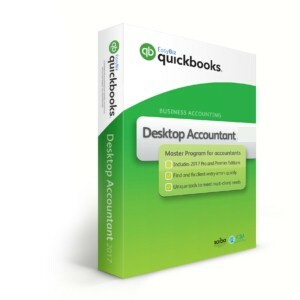 This entry was posted in QuickBooks Tricks and Tips. Bookmark the permalink.